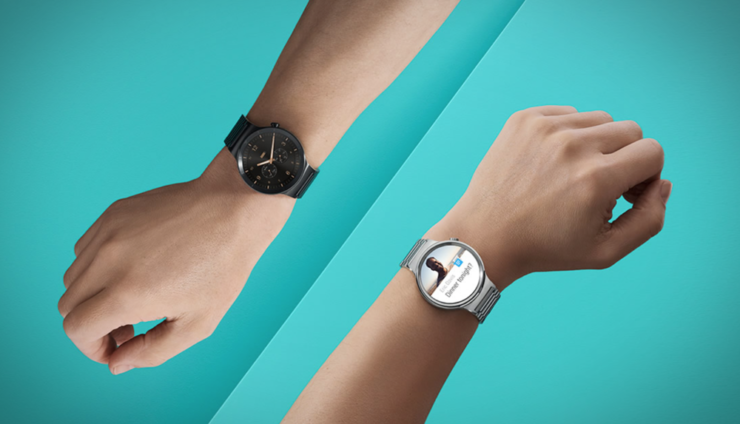 If you want to compliment your smartphone, you’re going to need a high-end smartwatch which will enhance its overall functionality. Well, you’re in luck today as a bunch of branded smartwatches is now available at a discount for a limited time. Our list includes the Xiaomi Amazfit Cor, Honor Watch Magic, Xiaomi Amazfit Stratos and many more. If you’re in need of one or are looking to upgrade from your existing one, check out the list below for more details. Before we head over to the list, do take note that the discount is only available for a limited amount of time. This means that the price drop will revert back to its original model after some time. Henceforth, we would advise you to act fast and choose the one that best fits your needs. Now, let’s get down to the list. 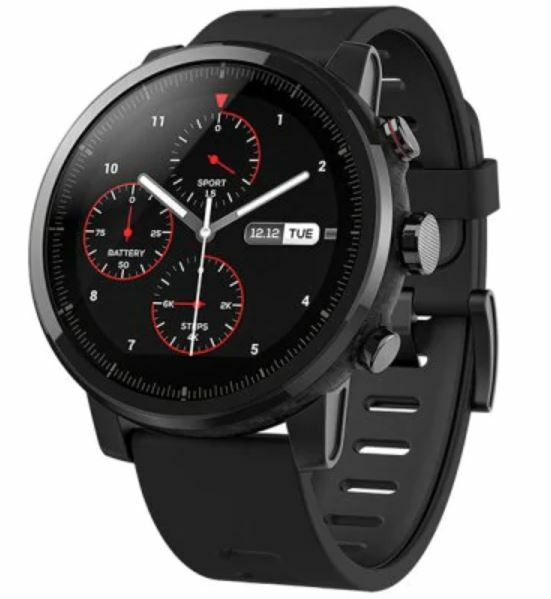 If you’re interested in getting the Xiaomi Amazfit Stratos, it is available at a 27 percent discount, which makes the price come down to just $169.99. Head over to this link to get it. ● You can synchronize your phone ( Android and iOS ) with this fitness tracker using the App “Lenovo Healthy” and can view your notifications like calls, SMSs and others on your fitness tracker. The Lenovo HX03F is available at a stunning 35 percent discount, making the price come down to just $21.99. Head over to this link to get it. Huawei Honor Watch Magic is one of the best options available on our list and a must-have in terms of both, functionality and design. If you’re excited to own the Huawei Honor Watch Magic, it is available at a 24 percent discount, dropping the price down to just $149.99. Head over to this link to get it. If you’re a fitness fanatic or someone who just works out, the Xiaomi Amazfit Cor is the one to get. It supports all the necessary features that you can ask for. 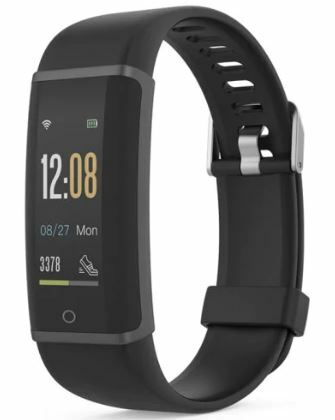 It is a fitness tracker as well as features qualities of a smartwatch. The perfect balance is what makes XIaomi Amazfit Cor a good option. It is available at a 10 percent discount, which makes the price come down to just $49.99. Head over to this link to get it. 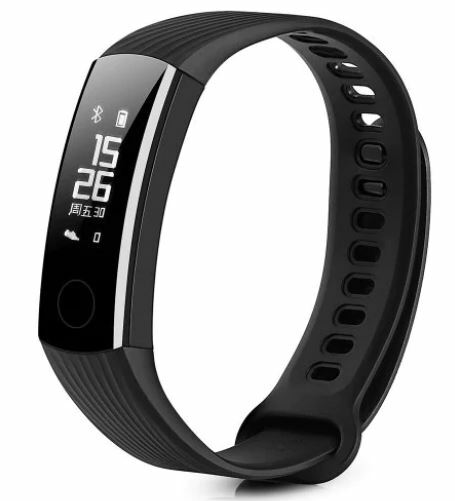 The Huawei Honor Band 3 is a great option if you fall under the fitness category. The Huawei Honor Band 3 is undoubtedly one of the best options available right now which comes cheaps, yet packing all the necessary features. If you’re enticed to own the Huawei Honor Band 3, it is available at an astounding 34 percent discount, making the price jump down to just $25.99. Head over to this link to get it. 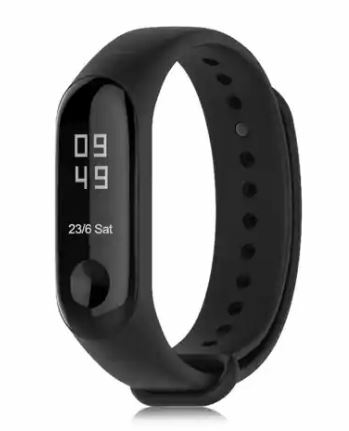 Lastly, the Xiaomi Mi Band 3 is available at a massive 44 percent discount, making the price come down to just $27.99. It’s a great option as well that falls under the affordable category. Simply head over to this link to get it. That’s all for our list of discount on smartwatches for today, folks. However, there will be more deals in the future and you should definitely stick around for that. In addition to this, we would also recommend you to act fast as the discount is only available for a limited time. This is all for now, folks. What are your thoughts on the discount on smartwatches? 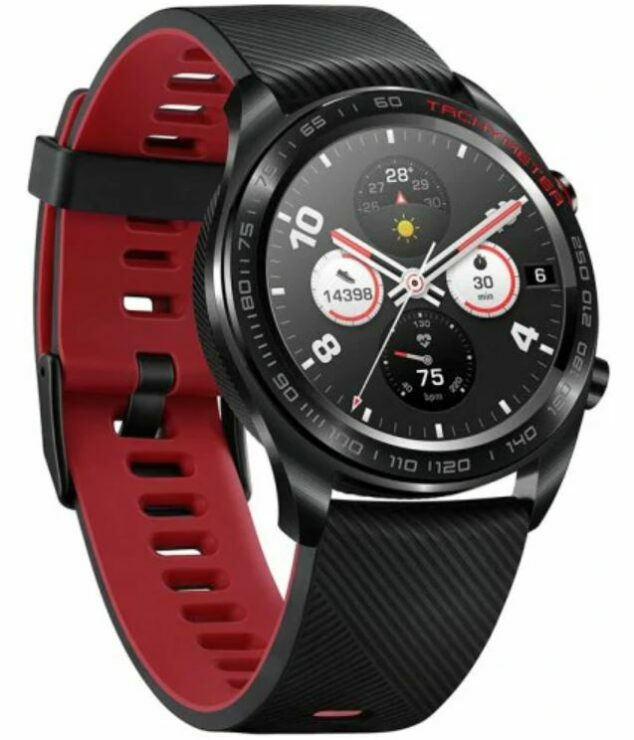 Would you be willing to get Xiaomi Amazfit Stratos, Amazfit Cor, Honor Watch Magic for yourself? Let us know in the comments section below. Galaxy S10 Plus – How Much Does It Cost Samsung to Make a Single Unit of Its Latest Flagship?